Nearly all children coming into hospital for routine surgery will respond well to a simple explanation of the procedure a few days ahead of their admission. Answer any question they may have simply and truthfully. If your child has significant health issues or food allergies, please advise the hospital as soon as possible. Parental anxiety can be a major cause of child distress in hospital. Children rapidly sense when a parent is upset or anxious. If you have any ongoing concerns about the procedure or the anaesthetic, these should be addressed with your Surgeon before your child goes into the operating suite. It is important that you take care of yourself! While your child may be fasting, you should ensure that you have breakfast or lunch. Please check with your Surgeon as to the length of the procedure as for longer cases we suggest that parents have something to eat or drink while their child is in theatre. All hospital staff observe standard precautions to control the risk of cross infection. You will find information regarding hand hygiene by each bed. Please keep hot food and drinks out of reach of children. While there is a pantry provided for your use if your child is staying overnight, we ask that you do not allow your child to accompany you into this area. Hospital corridors can be busy places. Please ensure your child is under your supervision at all times if they leave their room. It is vital that your child is fasted prior to surgery. This is necessary to reduce the risk of food or fluid being vomited under anaesthesia and being inhaled into the lungs. Your Surgeon or Anaesthetist will advise you as to the fasting requirements for the surgery. During this period your child should have nothing to eat or drink, including sweets and water. These short periods of fasting before surgery are harmless even for very young children. Medications and puffers should be given as normal unless otherwise advised by your Surgeon or Anaesthetist. One parent is able to board with the child. A fold-out bed, linen, shower facilities and meals are provided. Please check with your Health Insurance provider for your level of cover. Please bring any special toys or comfort objects your child may have. These will help reduce any anxiety. On arrival to the ward you will be admitted by a nurse who will confirm the identity of your child and attach a name band to their ankle. 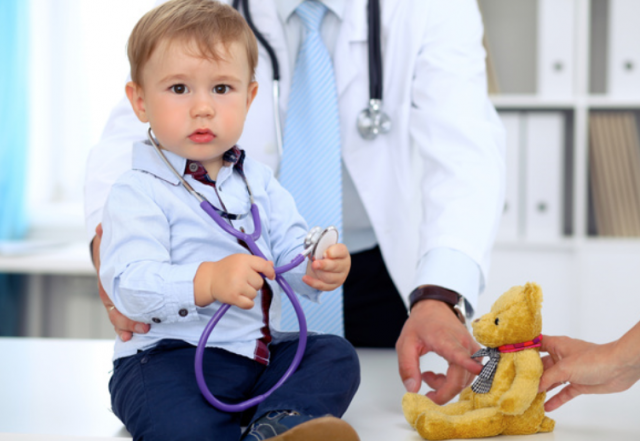 (See Patient Identification)They will also ask questions related to your child’s general health and the paperwork required, including the Consent for Procedure form. Children wear gowns and underpants/nappy to the Operating Suite (if willing). All jewellery, nail polish and make-up should be removed. A parent or legal guardian must sign the Consent for Procedure form prior to the surgery taking place. Should you have concerns regarding the procedure, these should be raised with the Surgeon. The Anaesthetist will examine your child and ask a number of questions which will help them plan for safe and appropriate anaesthesia care. The Anaesthetist will discuss the best plan and any options for your child’s operation. This is the time when you should discuss your own concerns and anxieties. A nurse may apply a local anaesthetic “numbing” cream to your child’s hands. This makes the insertion of an intravenous drip at the start of the anaesthetic process less painful for most children. 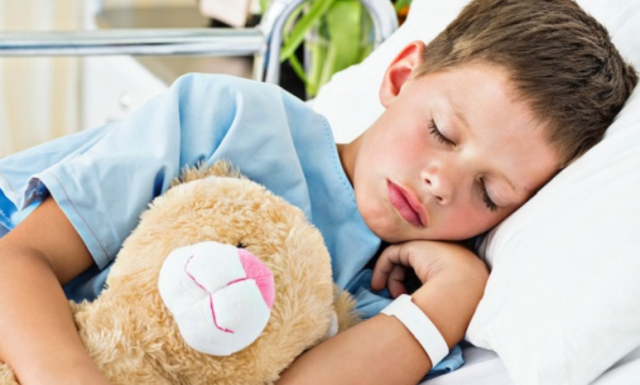 An oral sedative is sometimes used to help children relax before surgery. This is most useful for children who are afraid or anxious. Many children stay relaxed when a parent accompanies them to the Operating Suite and stay with them until they are asleep. Please check with your anaesthetist that this is allowed. Watching your child go to sleep may be distressing. This is normal. You must return to your child’s room as soon as they are asleep so that the staff can concentrate on caring for your child. At the end of the procedure, your child will be taken into the Recovery Room until they are awake enough to return to the ward. At the discretion of Clinical Staff, one parent may be admitted to this area if required, once your child is awake. Please ensure that there is someone to stay with any other children as there are no child-minding facilities within the hospital. 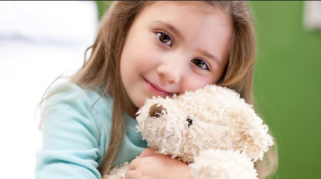 Some children can be drowsy, confused, restless and sometimes distressed on waking. This is a normal part of recovery. For very young children taking a bottle into the Recovery Room may help calm them. It is recommended that a parent/carer remain in the ward area until your child returns from Theatre or you are called to the Recovery Room as we may need to contact you. Please inform ward staff if you intend to leave the ward during your child’s stay. After the surgery, your child will return to the ward once they are stable and they will continue to be monitored regularly by the nursing staff on the ward. The nursing staff will also update you on your child’s progress and if they are having day surgery, the expected time of discharge. Following most procedures, your child should be able to eat and drink normally afterwards. If there are any restrictions, the nurse caring for your child will inform you of these. Anaesthetics and some types of surgery can cause children to feel nauseated or vomit. The nursing staff will administer medications to relieve these symptoms as needed. Discharge from hospital usually occurs between 1 to 4 hours after leaving the Recovery Room. The timing depends upon the type of surgery and how well your child recovers from the anaesthetic. You will be provided with discharge instructions specific to your child. Discharge usually occurs between 10 and 11am the morning after surgery. This is dependent upon your Surgeon’s orders and your child’s condition. Please discuss any issues regarding discharge with the nurse caring for your child. Instructions on caring for your child at home and any follow up appointments required will be explained to you prior to discharge. Should you experience any problems at home, please contact your Surgeon or usual GP for advice. If you are unable to contact either of these and are concerned about your child’s condition, you should present to your nearest Emergency Centre. For more information please contact the Clinical Nurse Manager Surgical Services. 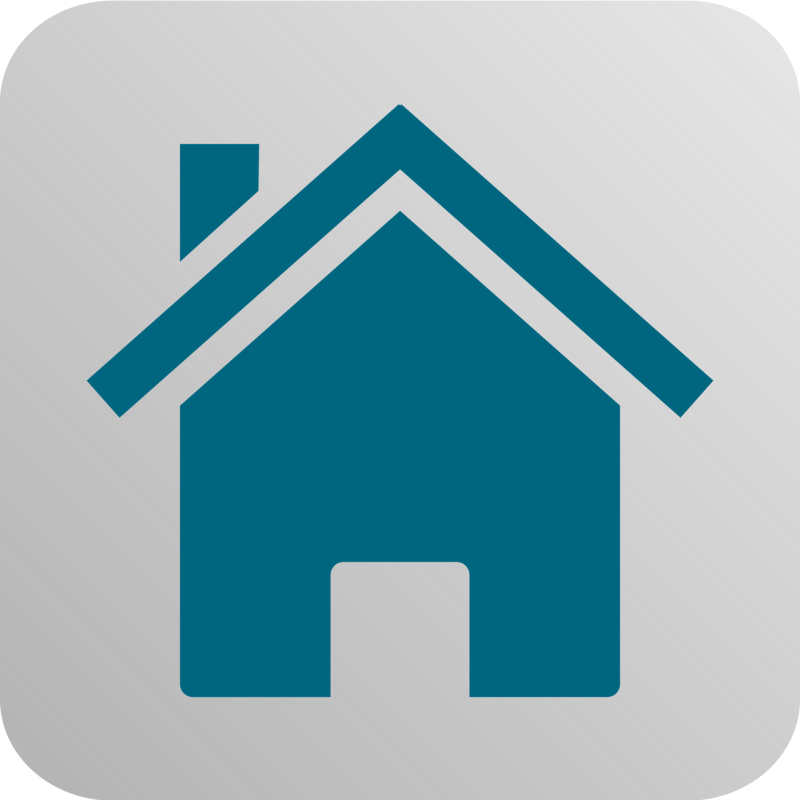 "I am extremely impressed by the consistency and exceptionally professional approach by all staff. It is very rare to find no fault. Thank you for the great care.."